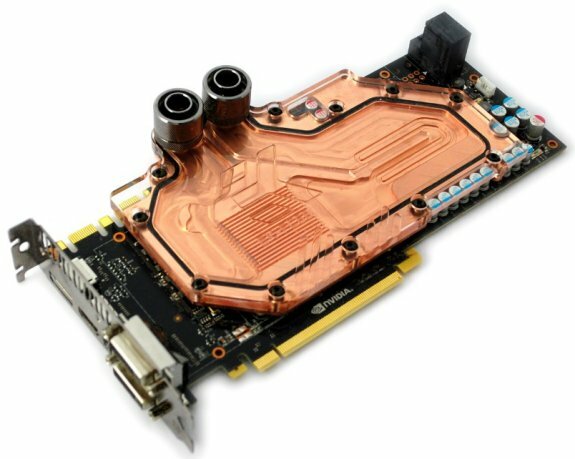 EK Waterblocks delivers the EK-FX680 GTX waterblock for NVIDIA's GeForce GTX 680. This new waterblock series is available in four versions: Copper Plexi, Copper Acetal, EN Nickel Plexi and EN Nickel Acetal. Full details and test report can be found over here. All four versions will start shipping on Monday, April 2nd, 2012, the copper versions are listed on EK's webshop for 84.95EUR, while the EN Nickel plated editions cost 94.95EUR.